SKU: PNCMIXEDPKG. 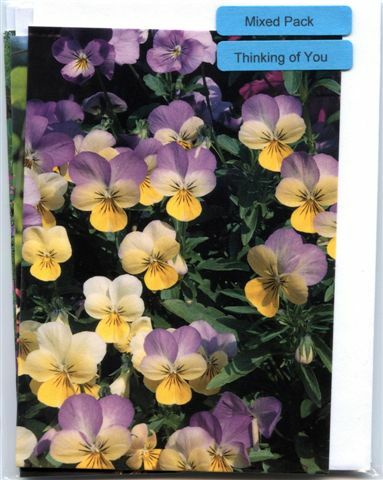 Categories: Thinking of you, Small (A7 Size). Conference of Religious: vocations info. UK Religious Life: vocations info.